Here’s a simple card you can make using a silhouette machine – use it to cut out your favorite Christmas designs and use them on your card creation. For an extra special touch, decorate the card with some red ribbon, and use a festive font on the front. For a low-cost alternative to sending out loads of expensive cards to friends, family, and colleagues, how about creating your own using cardstock? Make your cards personal by including family photos and hold in place with a piece of decorative tape. 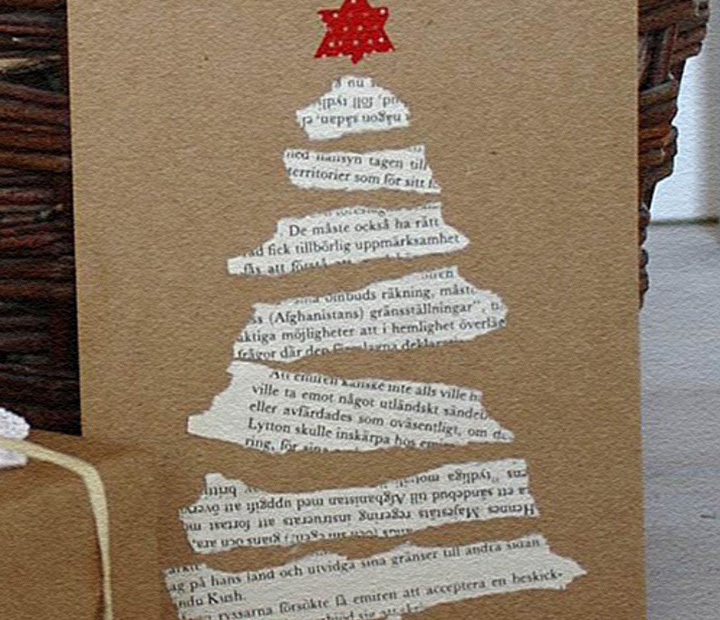 This is a quick, fun, and affordable way to create your own Christmas cards this Yuletide. 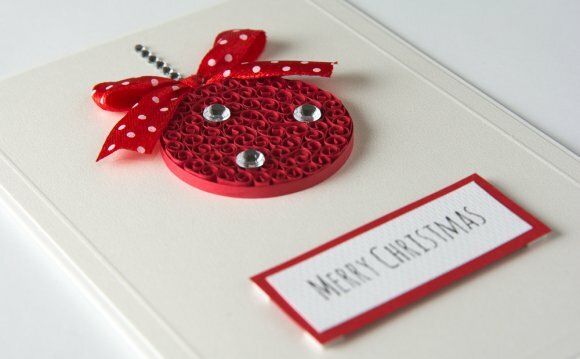 For something extra special this Christmas, create a 3D design on your cards. Not only does this catch the eye, but it’s fun and cheap to do. Use layered paper in different styles to create this unique card. Start with a thin piece of cardboard and then slowly layer different designs over the top. The finished product really creates an impression when standing along conventional (and somewhat boring!) store-bought Christmas cards. Using a Japanese wood envelope template, medium weight Kraft paper sheet, scraps of fabric, glue, and some tape, these unique Christmas cards and envelopes really strike an impression. Contemporary but still full of Christmas cheer, you’ll be able to fill your cards with messages to your recipient.